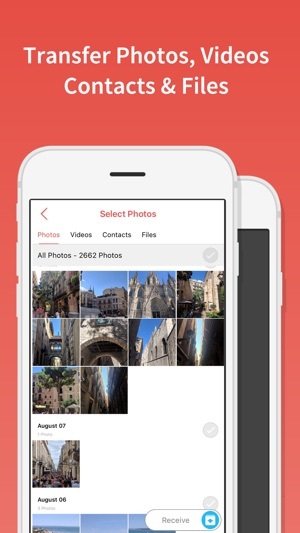 Transfer photos, videos, contacts and files with FotoSwipe’s powerful cross-platform file sharing app. Photo sharing, video sharing, contact sharing, and file sharing, are all made easy. FotoSwipe even supports document file sharing! 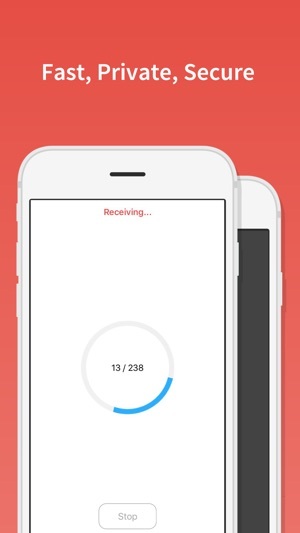 Photo transfer between your devices is fast and simple; whether you are transferring between two iOS devices, iOS and other devices, or phone to computer or tablet, FotoSwipe is the perfect file sharing solution. Simply install FotoSwipe and go! Send files, transfer contacts, do photo sharing and video sharing without registration or sign up. 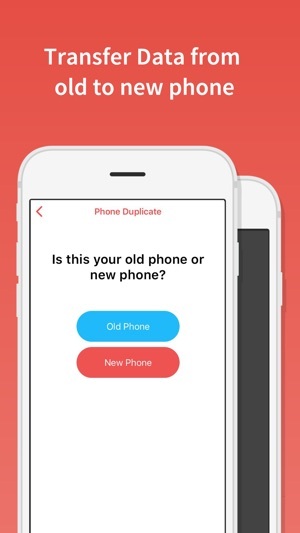 And when it’s time to do a phone switch to upgrade your new phone, FotoSwipe will do a complete phone transfer of all your important files, even cross-platform. Our guided process makes it simple to do photo transfer and video transfer from your old phone to your new phone. FotoSwipe is the best app for photo sharing, video sharing, and file transfers of all kinds. 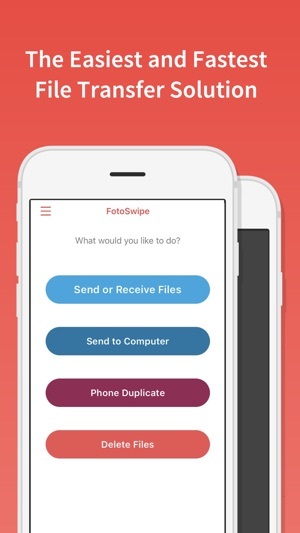 Video transfer made simple, photo transfer made easy...FotoSwipe - The fastest and easiest way to send files. I use to love this app. It did exactly what it was claimed todo. Then they started adding and changing. Some good. Like being able to transfer files along with photos. But then they started throwing the adds in. And they added something else that should have been in a social networking app like Facebook or Twitter. The adds were bad enough but I hate FB and Twitter type stuff so this app went the way of the dodo bird on all my personal devices. And I don’t know why it’s still in my work phone. A note to FotoSwipe and FB where Messenger is concerned, keep your apps true to what they are supposed to be. FS is file moving app not social networking, FBM is communications not social networking. Get rid of the MyDay crap and put it in the FB app. You separated them for a reason and now your mixing it all up again. This app works great! My pictures and videos were on my new phone in no time at all! I would highly recommend this for anyone! Especially if your trying to get your pictures and videos onto your new device! Phones , tablets , computes! Just simply download the app onto both and it leads you from there! Very simple! This app is truly amazing. It was so hard finding a app that would let you send more than one picture at a time. 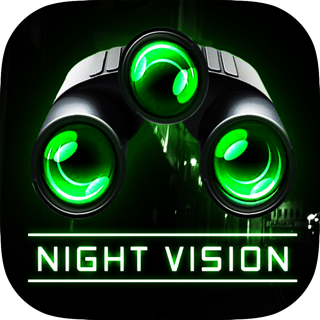 I highly recommend this app to everyone ! !